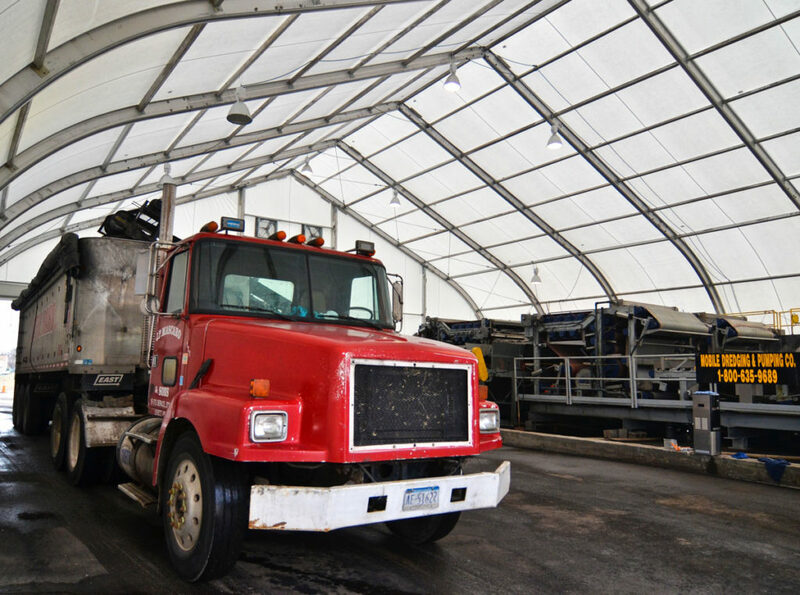 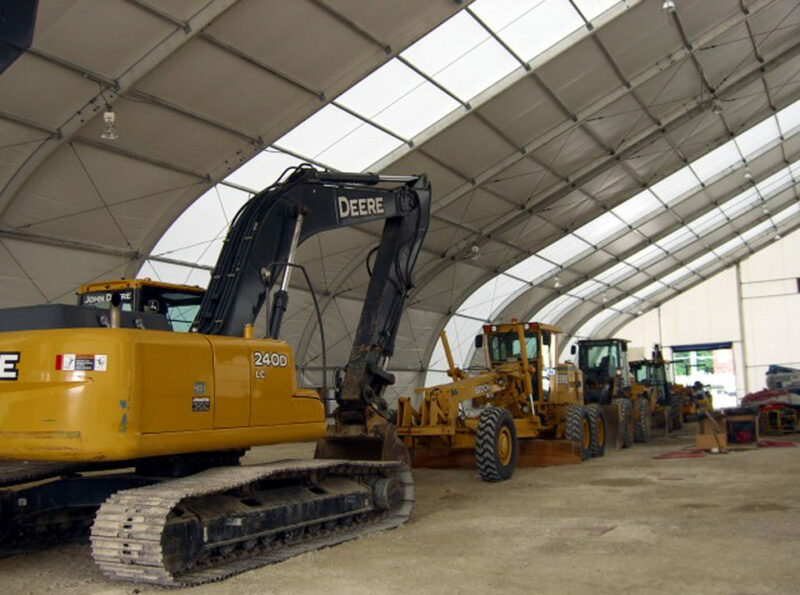 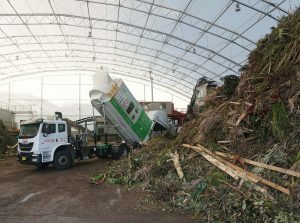 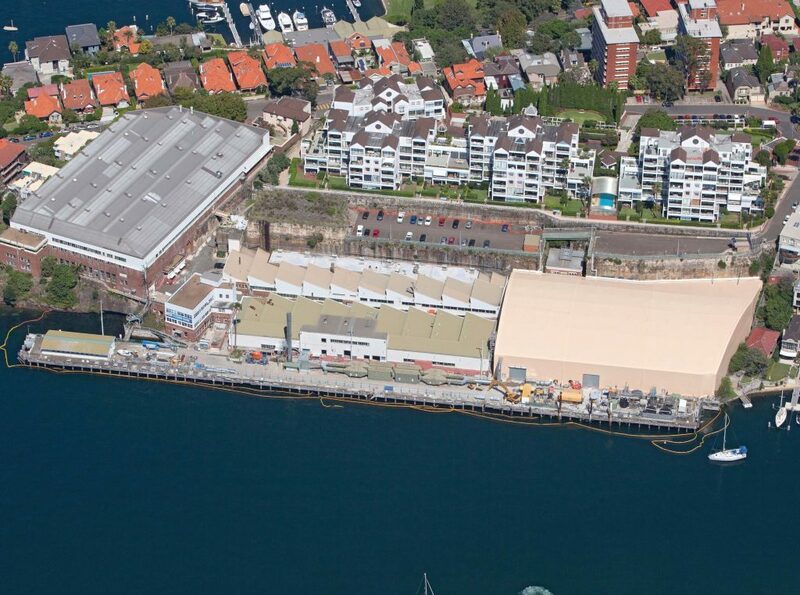 Fabritecture fabric structures are fully customisable, meaning we provide a fast and effective solution for environmental and remediation applications. 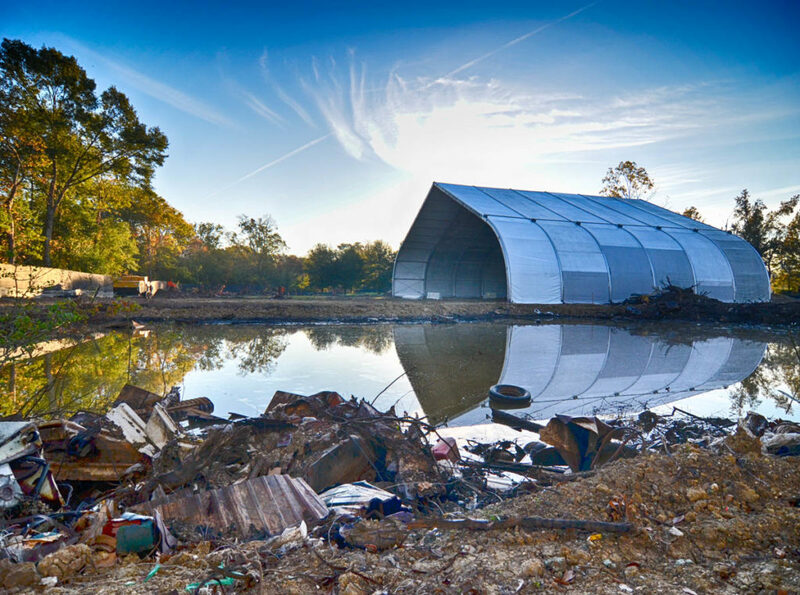 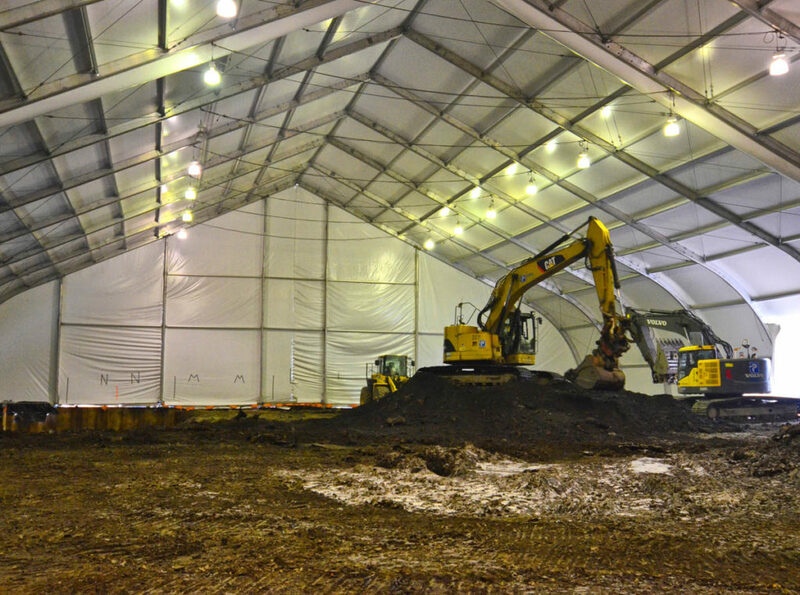 Our structures can provide a negatively pressurised environment, ideal for excavation and processing, creating safer conditions and minimising the impact of harmful contaminants entering the open atmosphere. 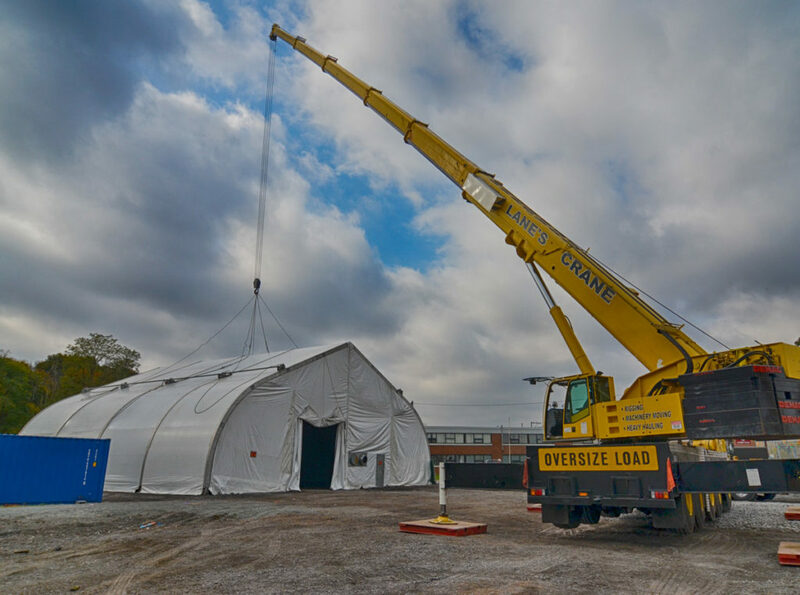 As well as rapid installation, our environmental structures are fully relocatable, and can be purchased permanently or temporarily.